I'm Linda M. Johnson and I'm Moving Tucson... One Family at a Time! Helping people make the right move is what I do best! I'm a Senior Associate with Tierra Antigua Realty, Tucson's largest locally owned Real Estate brokerage. For over 33 years, I have helped buyers and sellers achieve their real estate dreams. I also assist investors build their net worth through strategic real estate investing and profit-driven management. 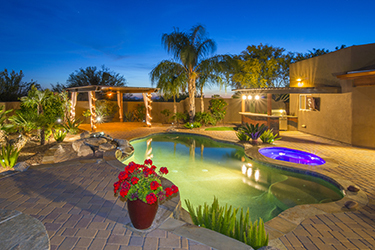 Let me help you Successfully Navigate the Tucson Real Estate Market. It is my dedication, enthusiasm, and experience that keep my clients coming back. I am proud to say that my clientele is comprised of about 98% repeat clients and their referrals. So while you are investing in your new home or property, I am investing in you, and making YOU my priority.